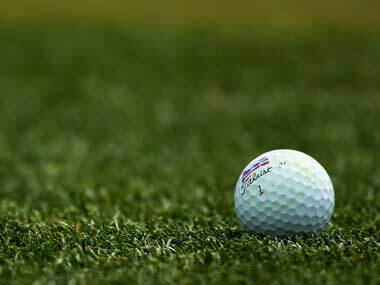 Led by two-time European Tour winner SSP Chowrasia, TAKE Chennai team will start as favourites when the Rs 1.2 Crore Louis Philippe Cup golf tournament gets underway on Thursday. 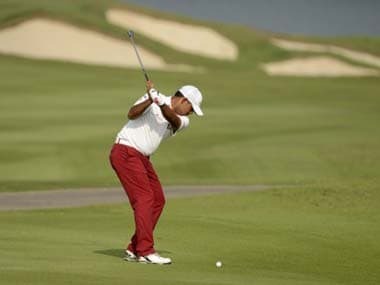 Chowrasia slumped to a 76 and watched helplessly as Lahiri denied him his third European Tour title by rolling in a 15-foot birdie to clinch the playoff. 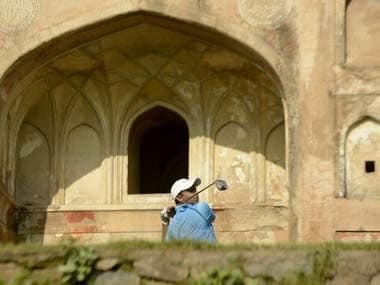 Chawrasia will head into Sunday's final round of the Indian Open with a two-shot lead in his pocket and a third European Tour title in sight. 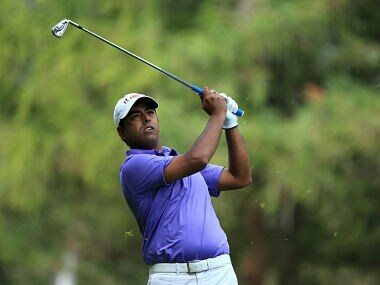 Chowrasia, a three-time Indian Open runners-up, was closely followed by Bangladesh's Siddikur Rahman, who turned in a three-under 68, to lie one stroke adrift of the leader. 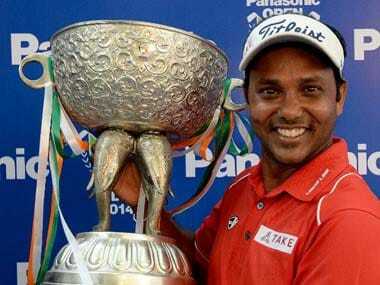 Chapchai (68) beat early leader Antonio Lascuna (63) in the first play-off hole, while Lahiri (68) ended sole third. 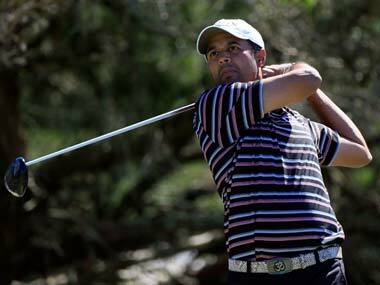 Lahiri, high on confidence having played two Majors and then being honoured with Arjuna Award at home, will seek to augment his lead at the top of the Asian Tour's Order of Merit. 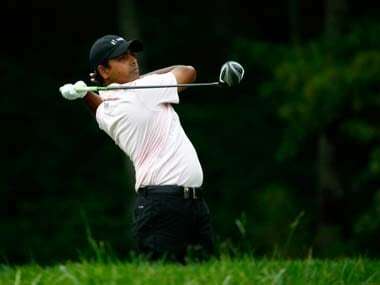 Chowrasia shot 72 and was still at three-under for 36 holes in tied 44th place, while Shiv Kapur (69) was at two-under 142 and in tied 57th place.